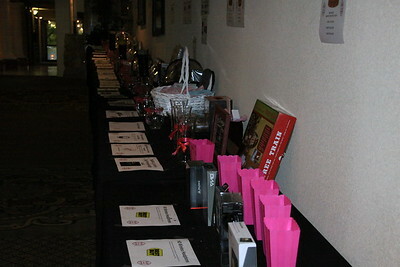 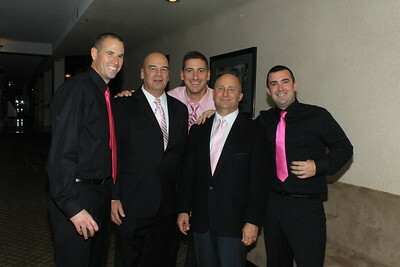 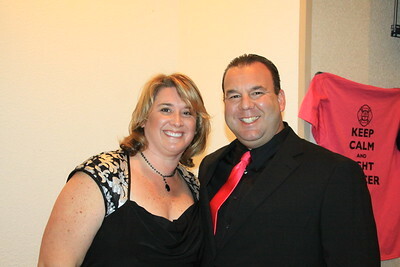 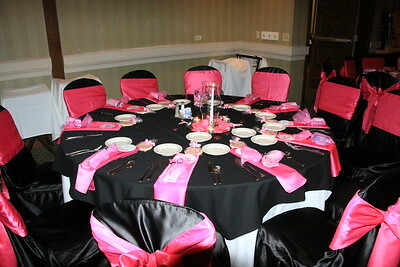 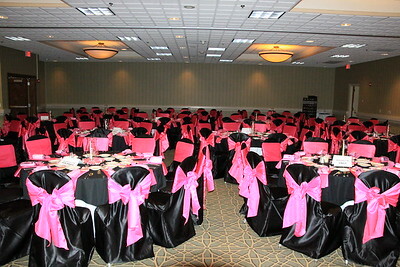 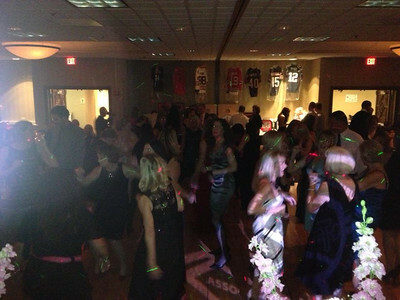 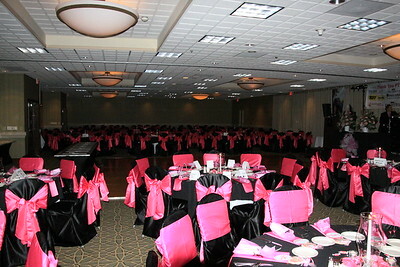 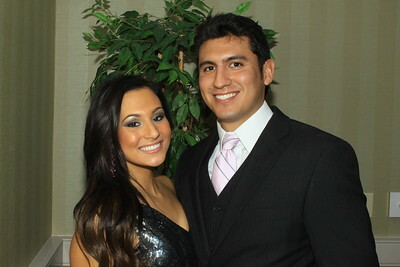 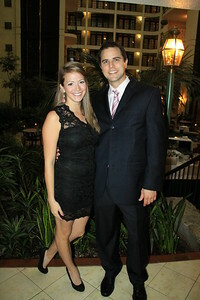 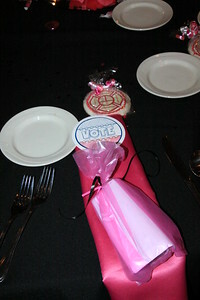 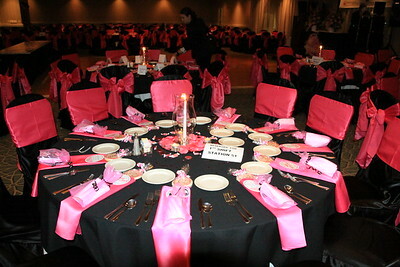 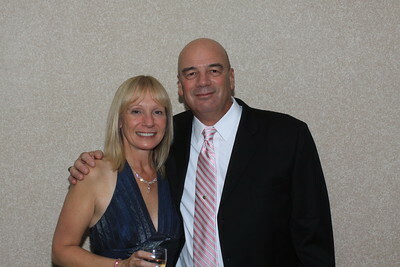 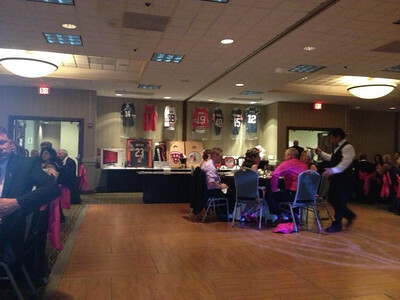 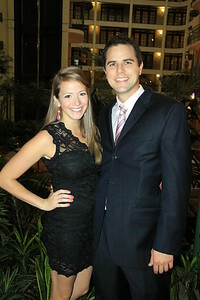 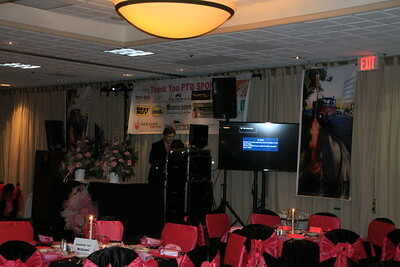 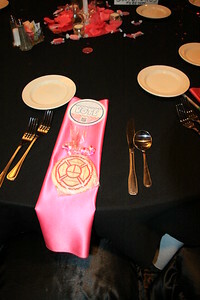 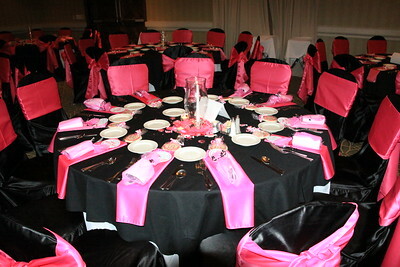 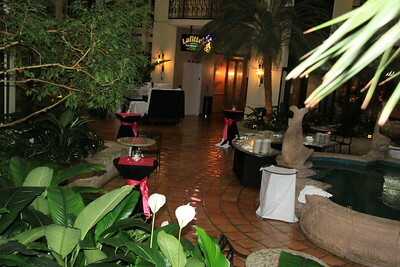 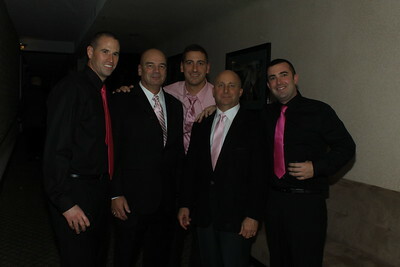 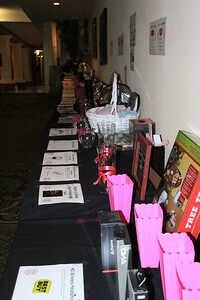 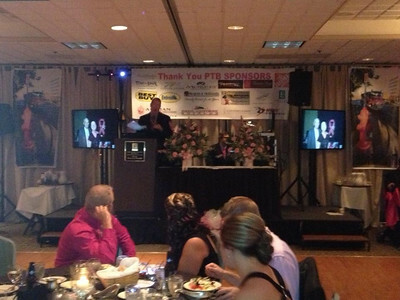 The following pictures are from the 2nd Annual Pink Tie Ball. 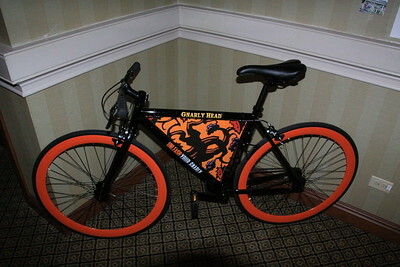 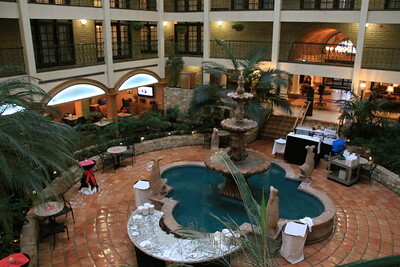 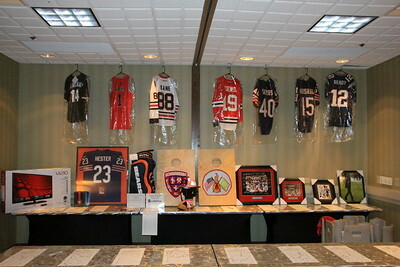 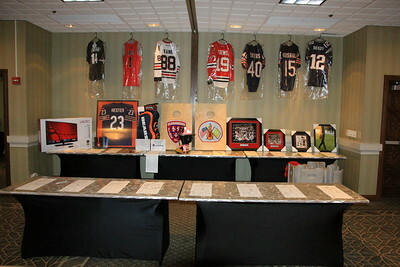 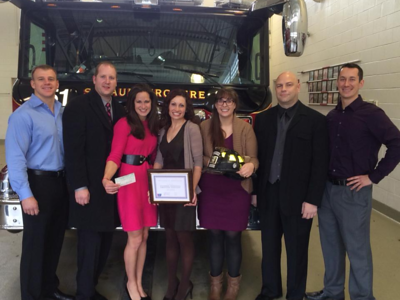 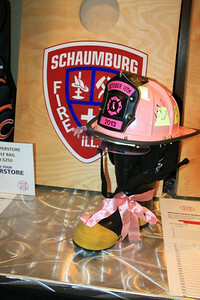 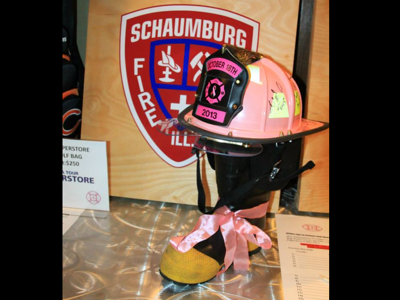 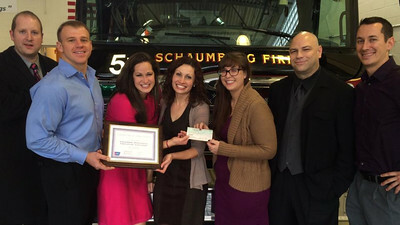 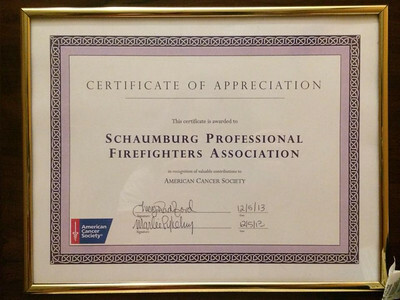 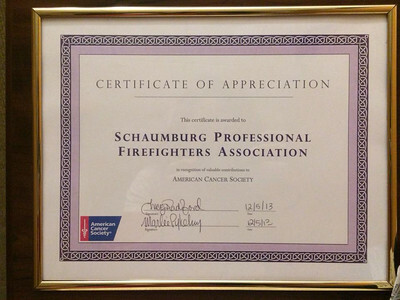 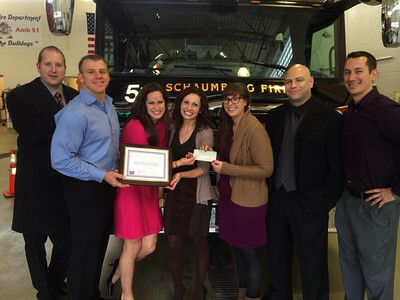 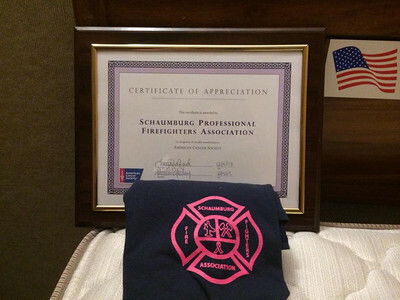 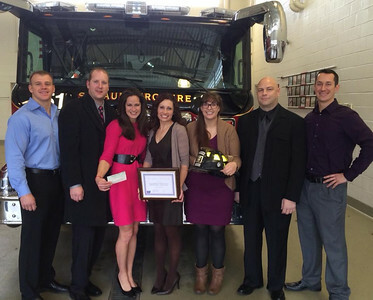 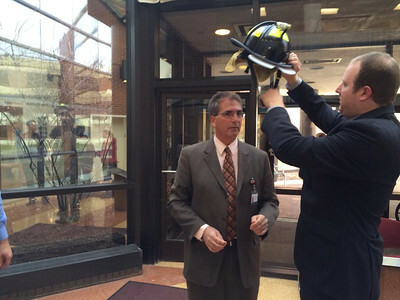 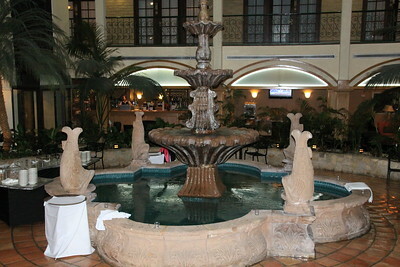 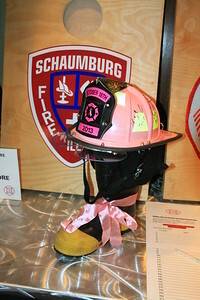 The event was held on October 18, 2013, at the Embassy Suites in Schaumburg. 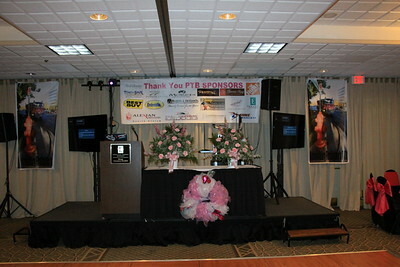 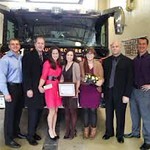 Many thanks to Tim Olk, olkee.smugmug.com, for providing a significant amount of the photos for this event.